Landscaping Contractors Serving Sherman CT | Grass Roots Inc.
For Landscaping Contractors serving Sherman CT, you cannot go wrong with the professional crew at Grass Roots Inc. Our services include yard up keep, lawn maintenance, mowing, thatching, feeding, raking and so much more. 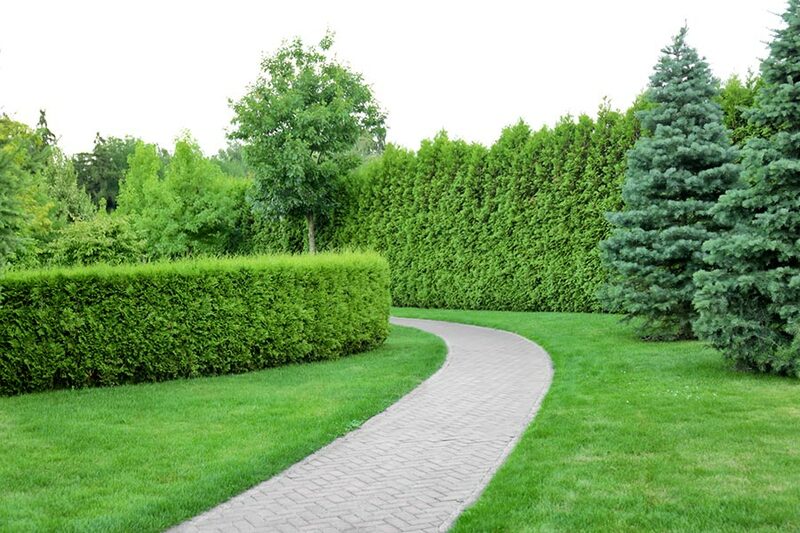 Our company has been maintaining yards and grounds for countless residential and commercial clients in western Connecticut for over 30 years. Grass Roots Inc. is a company with longevity because we focus on superior customer service. From seeding to grub control and thatching, your lawn is in good hands with Grass Roots Inc. We will do yard upkeep and cleanups year round in our Sherman CT service area. When it comes to professionalism, Grass Roots landscaping contractors are unmatched. You will appreciate our low competitive rates. We invite you to call us for a free estimate at 203-746-6638.